Imagine yourself as a city planner, given unlimited resources and money to build a city with fully-integrated food production and distribution systems. That is (mostly) a fantasy. Now invert the situation: imagine planning for a city that already exists, that has already overstretched its resources and exhausted its infrastructure; now pile more and more people into that city each day, people who demand and deserve access to clean, healthy food. 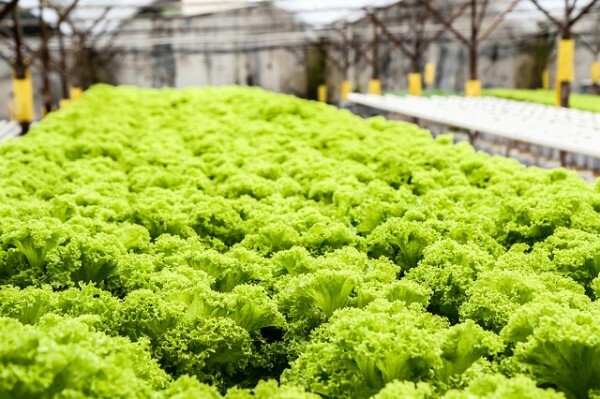 That is closer to the reality facing every city on earth, and it forms the basis of the challenge for urban agriculture planners across the world. The challenges are clear to see: in the last few decades, the world’s population centers have ramped up the speed of growth- it has evolved into a race toward the 100-million city, as highlighted in a recent article by the Guardian. Quoting from a number of projections, the author identified several cities in the developing world which could quintuple their population by the end of this century; for a place like Kinshasa, in the DRC, that means that an already overstretched city could exceed 80 million people. What urban agriculture implementation looks like for Kinshasa is wildly different from how it will progress in Copenhagen, where the population growth is much slower. In reality, the city itself is the great facilitator- a forward-thinking city will identify what its people need and react accordingly, given the resources it has available. Yes, I think both the food movement and the environmental movement provided the foundation for urban agriculture in cities across the world. Urban agriculture on its own will certainly not solve the current crises around food and the environment, but it is an important expression of people’s increasing desire for new ways of thinking about the relationship between, not only food and the city, but between humans and the natural environment. Edmonton realized many years ago that the time is now to get serious about addressing the pressures facing food production in a rapidly growing city. It responded with fresh, knowing that it could not possibly answer all of Edmonton’s urban food supply questions. Instead, it represents the first step, the framework necessary to move and grow into an uncertain future. It is worth asking: does my city have a food and urban agriculture strategy? If not, when? Perhaps the most important contribution of fresh is to provide a forum for public conversation, helping to keep the fire alive and fresh in people’s minds. With Edmonton, we see the city as facilitator, a consortium of stakeholders who are working together to secure a more sustainable future for their food production. This is a model to be applauded and expanded upon.